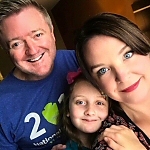 So I was thrilled when they said they would host my daughter’s party just a week after the grand opening of their Urban Air in the Hurst, Euless and Bedford area of DFW. 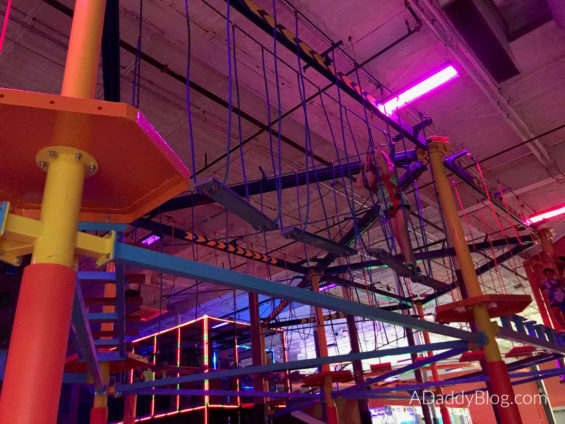 Upon entering their brand new space, I realized Urban Air Bedford is so much more than just a trampoline park. Who is an Urban Air Party good for? One of the most challenging parts of planning a birthday party for our family, is finding something for the kids to do during the party. That’s one reason why I like the concept of a Urban Air Birthday party so much. The activities are built into the experience. An Urban Air party fits with so many age ranges. 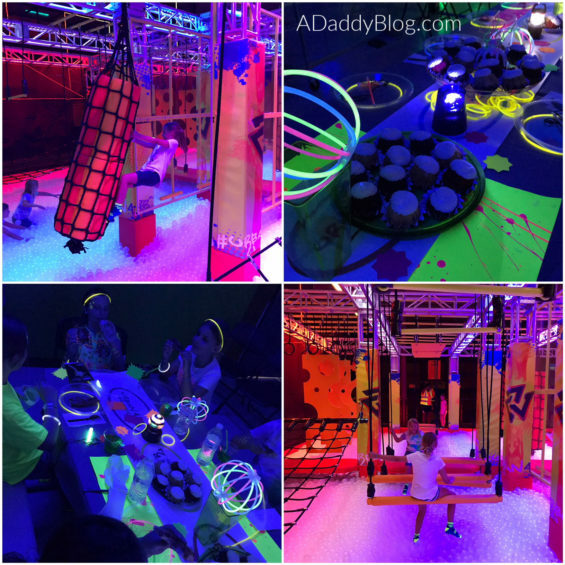 In fact, a glow party was particularly perfect for the hard to please tween & teen set. And did you know you can even have an Urban Air party for adults or as a training day for your company? You can! An Urban Air Party can be whatever you make it. Pick the Party Package that best matches your Party needs, based on which activities are most important to your group. And whether you want a dedicated Party Room. Ask Your Party Host to prioritize bringing your party attendees to the activity you most want to do first. 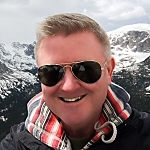 The hosts can help you manage the flow of the many activities. Let Urban Air handle the Food – you just bring the cake! So easy. Embrace the ability to just enjoy the party, and let your party host run things! This can be hard to do if you are used to being the entertainment crew at your kids parties! But if you book a party package with a party host, you can let them run things, so you can sit back and enjoy! Take pics. Be in the moment. Urban Air Bedford is open seven days a week – at the Shops at Central Park. With FREE Wi-Fi Urban Air Bedford is a great place to relax! It also has a full-service café – and even has a fabulous relaxing parents’ lounge complete with televisions tuned into live sporting events. 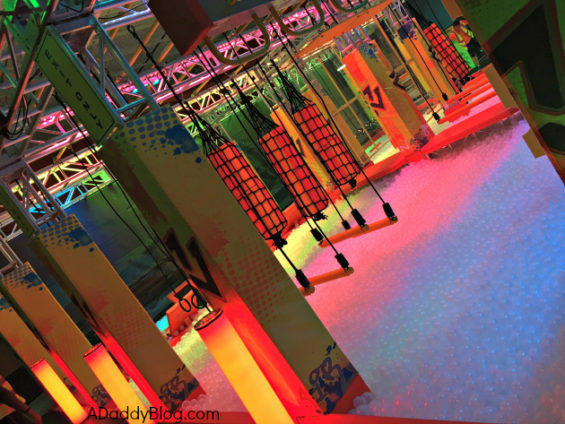 Urban Air Trampoline & Adventure Park has been voted BEST gym in America for kids by Shape Magazine and the BEST place to take energetic kids and BEST trampoline park. I’ve never received such amazing customer service as we got from the fantastic staff at the Urban Air Bedford location. They assigned two party hosts that helped with the kid wrangling throughout their sizable adventure park. They anticipated our needs and made this a party my wife and I could relax and enjoy! I cannot recommend them more highly for parties for kids and grownups alike. But they’re not just for parties. Want to get your kids off the video games and couch? Want to get out of the Texas heat for some physical fun and adventure? Head to the brand new Urban Air Trampoline and Adventure park in Bedford! 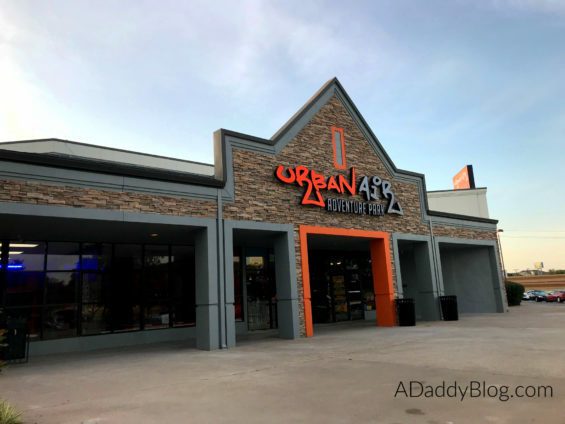 A huge thanks to Urban Air for hosting our daughter’s birthday party in order to facilitate this blog post! As always the opinions are fiercely my own. And my opinion is you need to visit Urban Air Bedford for your next party! Hi, Patsy. The hosts were really fantastic at our daughter’s party. Tipping is not included and I’m sure any amount would be appreciated. Obviously it’s at your discretion. Maybe $10?